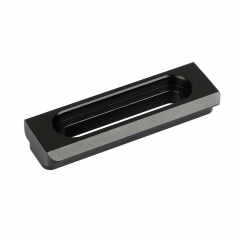 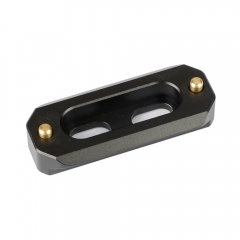 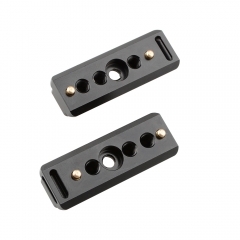 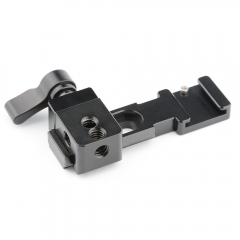 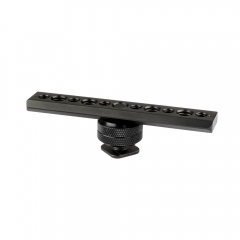 • CAMVATE 50mm standard quick release safety NATO rail bar can be attached through the slot to anywhere coming with 1/4"-20 thread holes, and locked in place by 1/4"-20 screws (included) to provide NATO rail for external accessories. 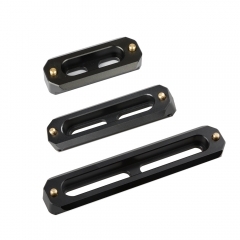 • It features spring loaded pins on both ends to prevent accidental fall and removal of the accessories attached onto it. 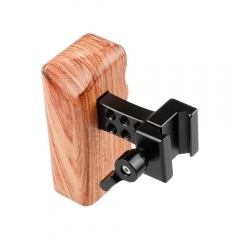 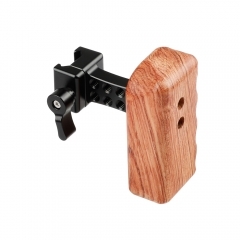 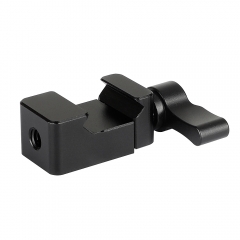 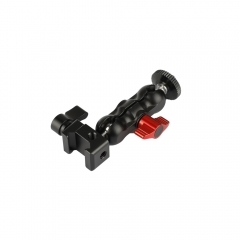 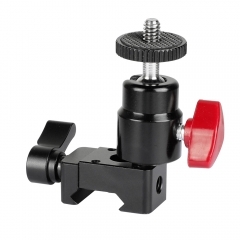 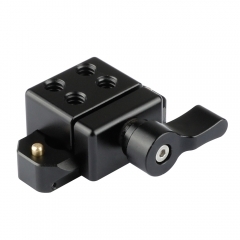 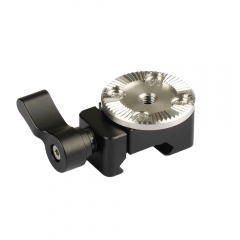 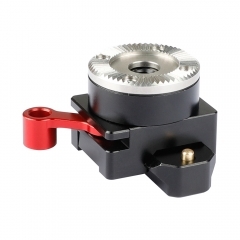 It’s compatible with our SlideMount, also RED, Epic/Scarlet, Black Magic Camera and so on, and other external accessories.